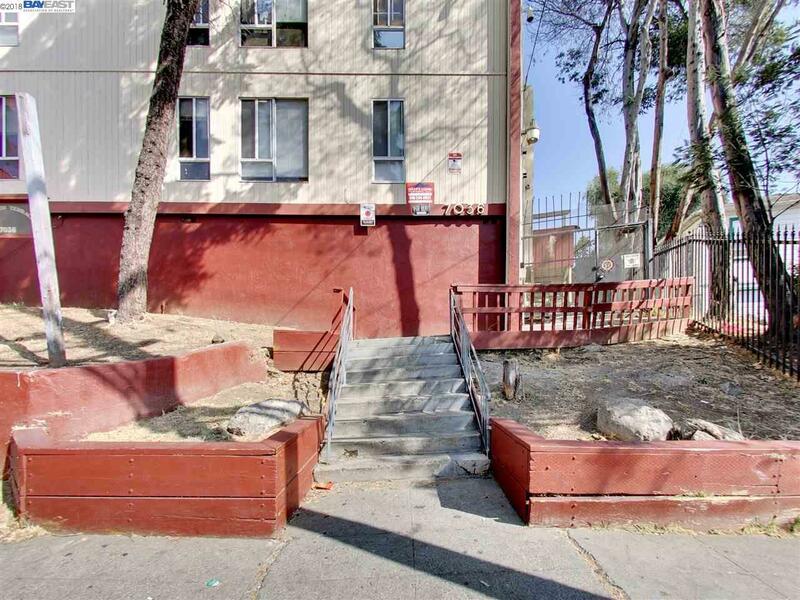 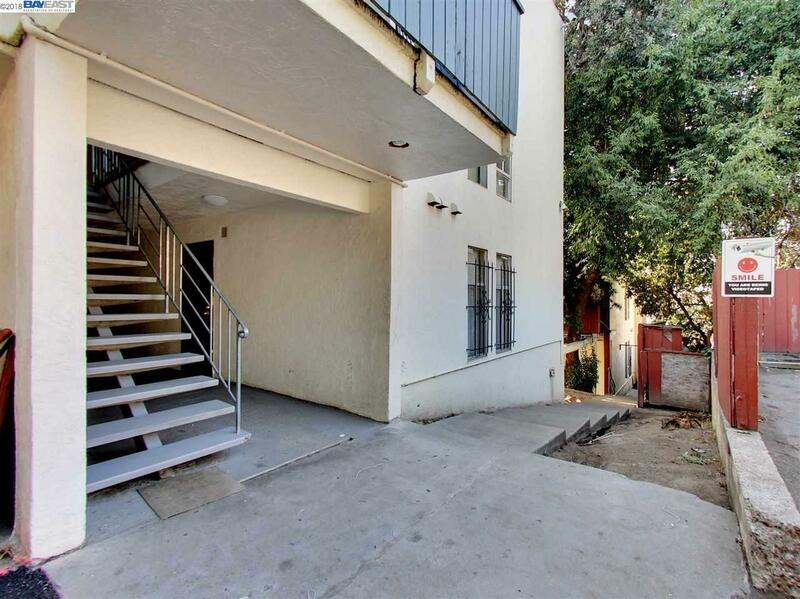 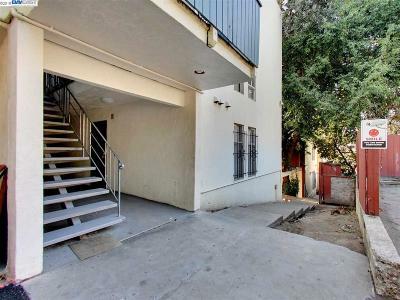 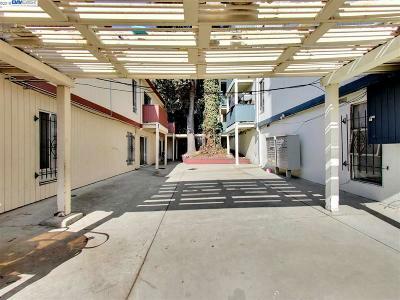 (27) One Bedroom/One BathÂ and (2)Â Two Bedroom/One BathÂ units with large, walk-in closets and on-site laundry for additional income. 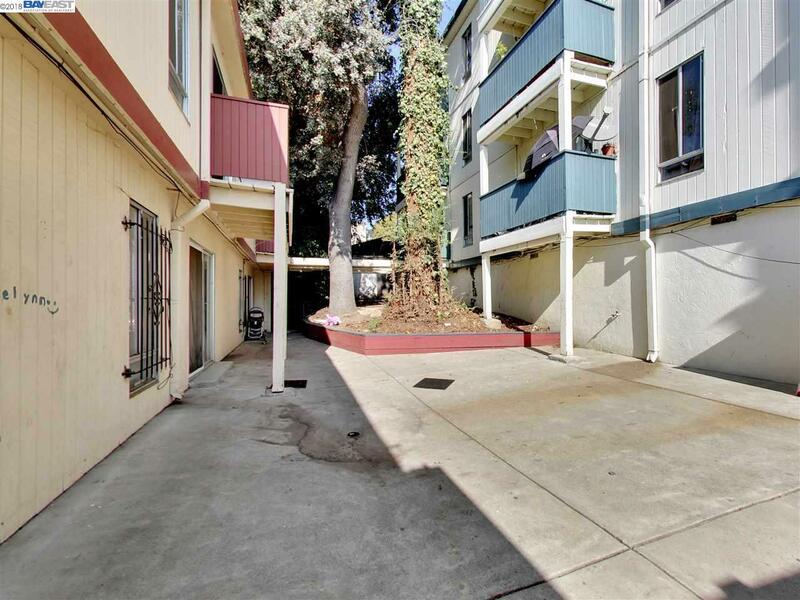 Â Some units have been updated with laminate floors and newer carpet. 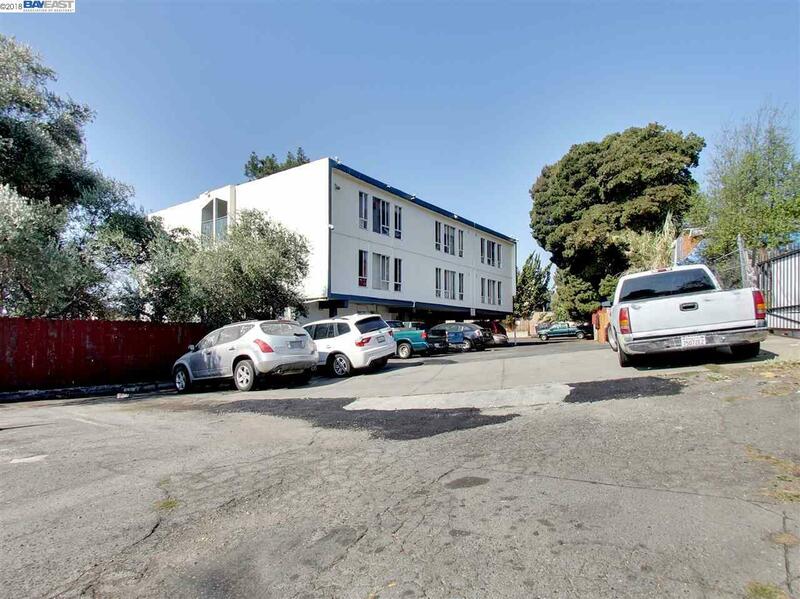 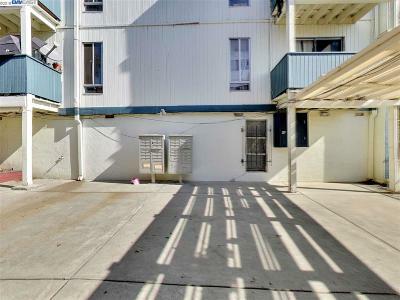 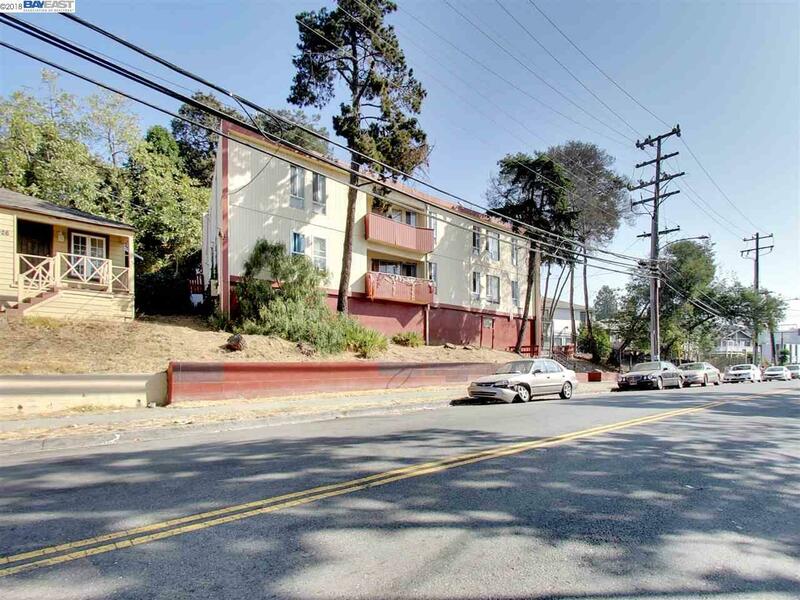 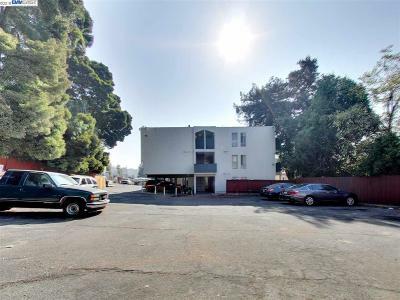 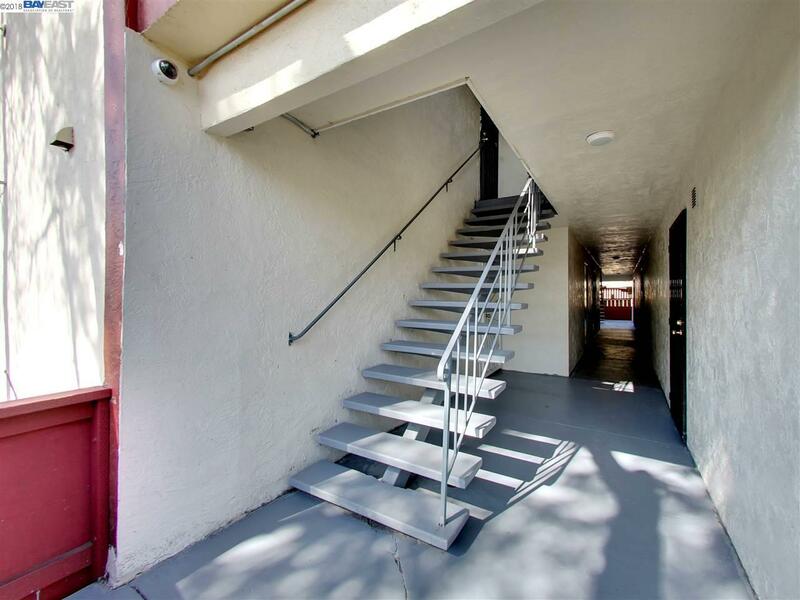 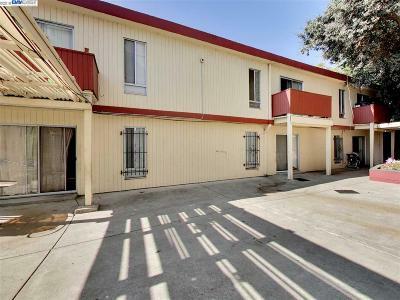 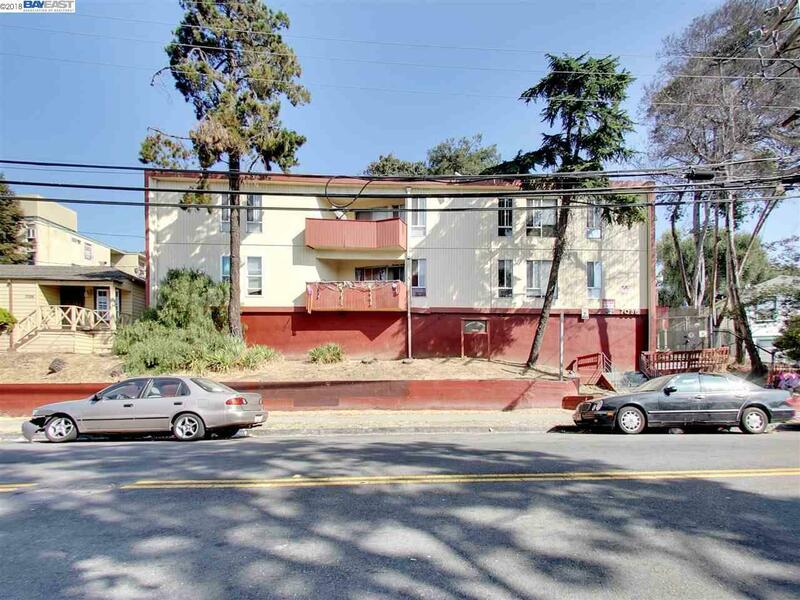 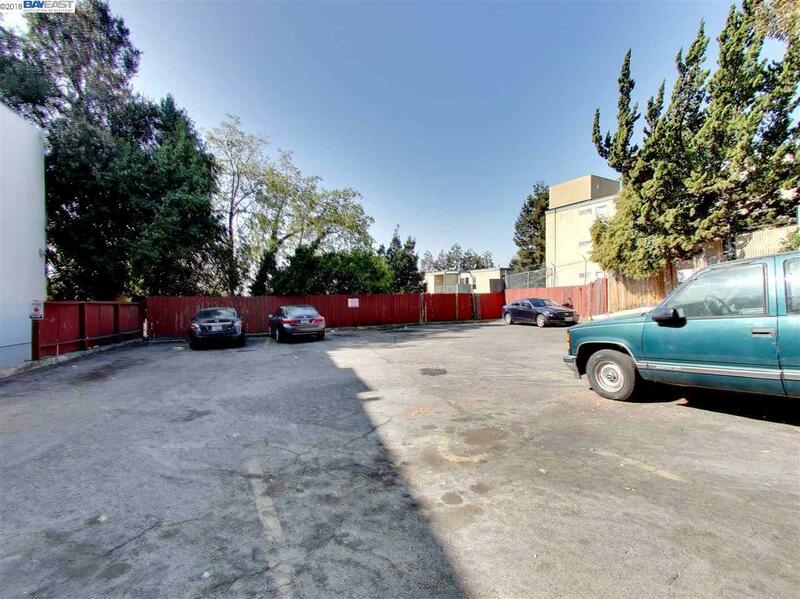 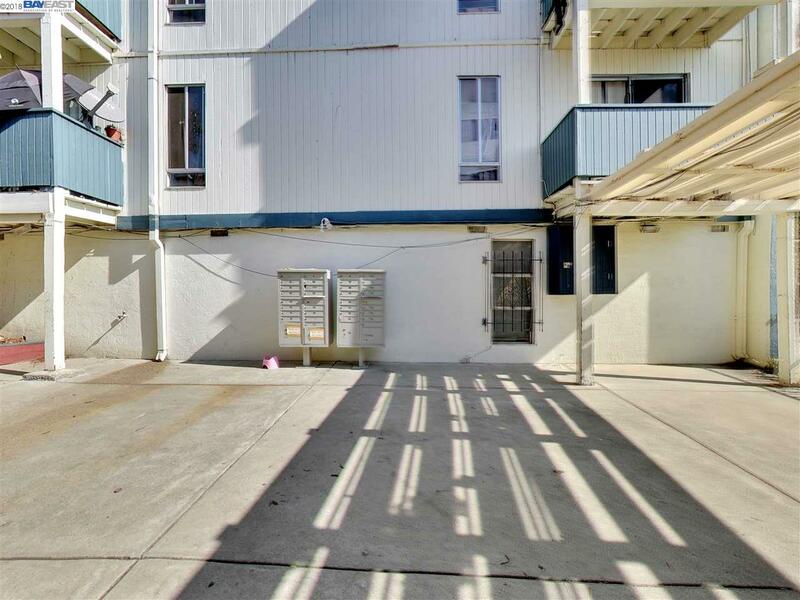 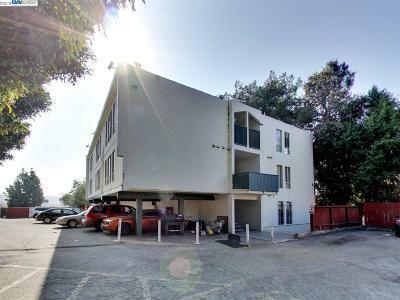 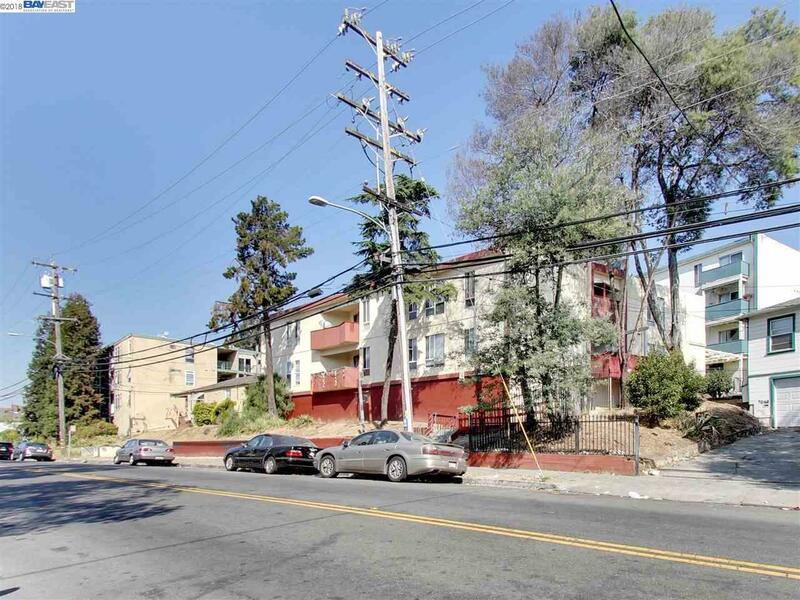 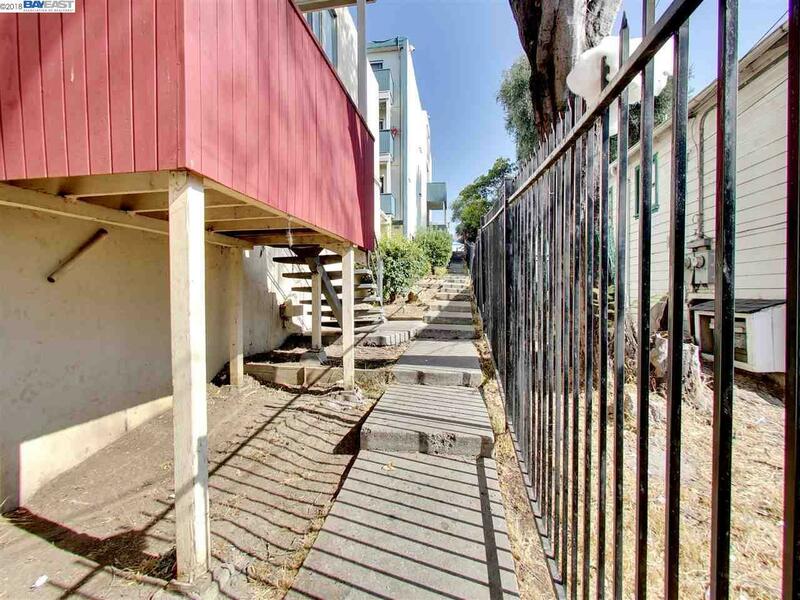 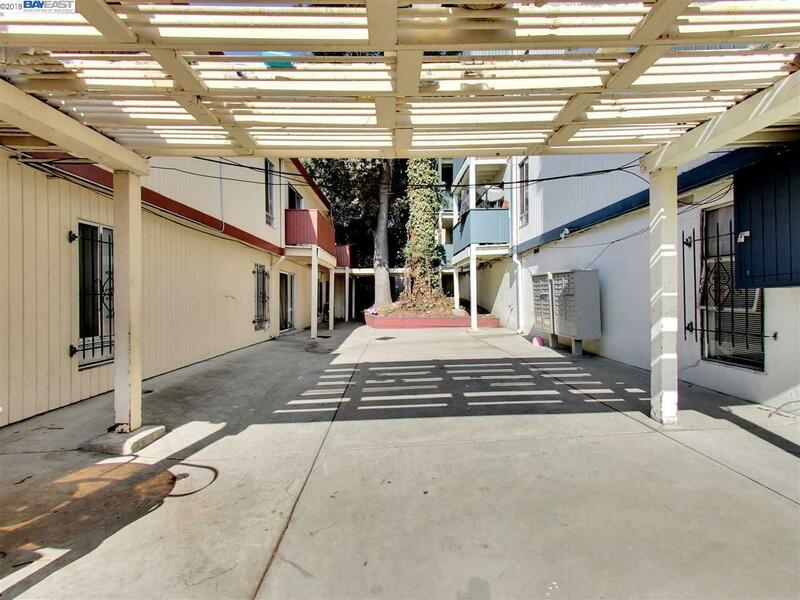 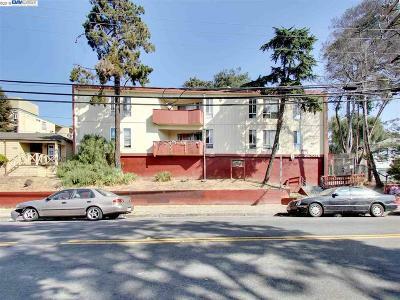 The property boasts a secure, gatedÂ entry and videoÂ surveillance and is conveniently located near Eastmont Mall, in close proximity to Coliseum BART Station.